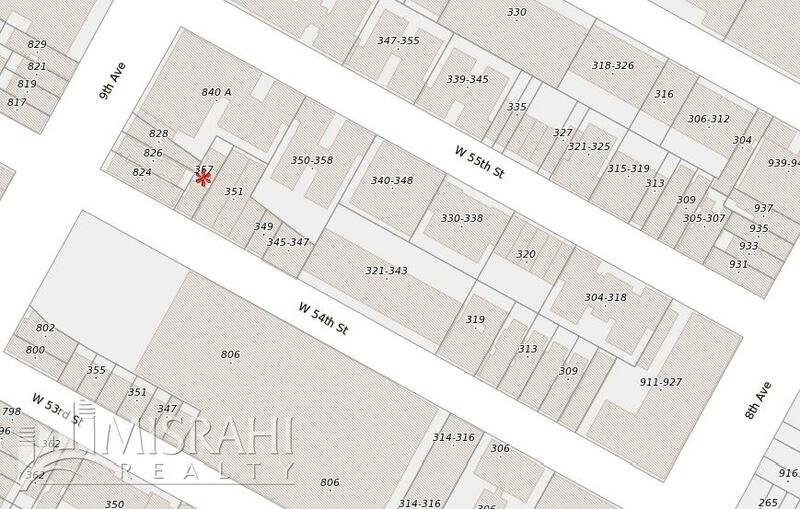 Misrahi Realty Corp. has been retained on an exclusive basis to arrange for the sale of a five-story, walk-up apartment building located on the north side of 54th Street between 8th Avenue and 9th Avenue. The building consists of twenty- one residential apartments, of which eighteen are fair market and three are subject to rent stabilization. 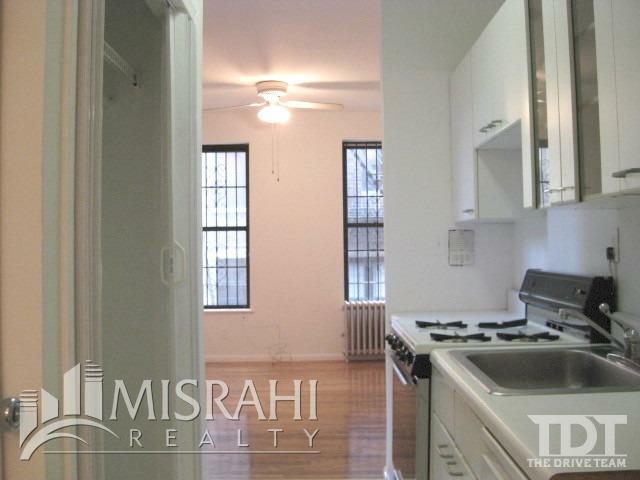 Building halls and apartments can be renovated, installing washer/dryers and dishwashers to maximize the rent roll. 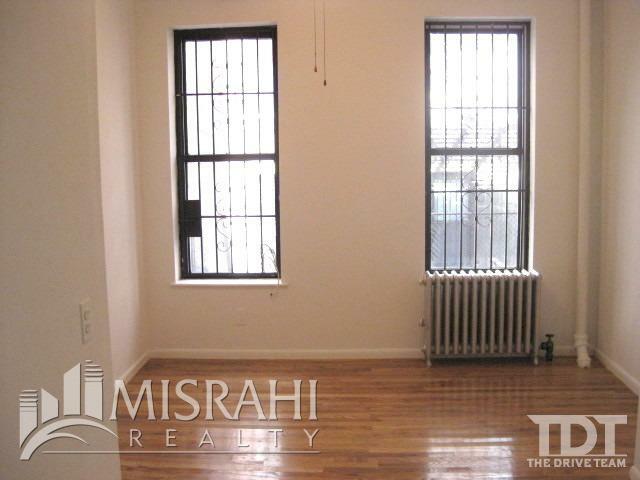 Additional FAR provides an opportunity to duplex the top floor units as well. 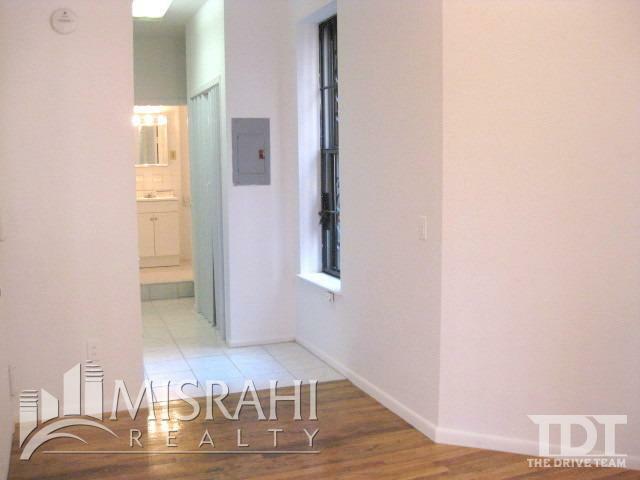 The building is located in Midtown West, one avenue from the 50th Street C & E train stop, in the heart of the theater district and near Fordham University and The Juilliard School. 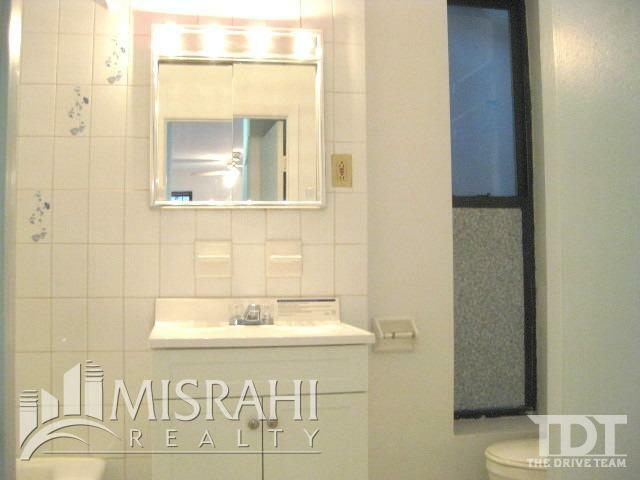 Additionally, the building is a short walk from Central Park.